We have partnered with the Facebook page Sleeping in Tents. 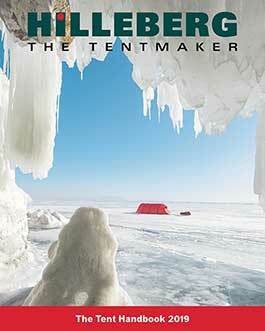 You can enter to win one of our Allak Red Label tents! Visit the page here: Win an Allak!